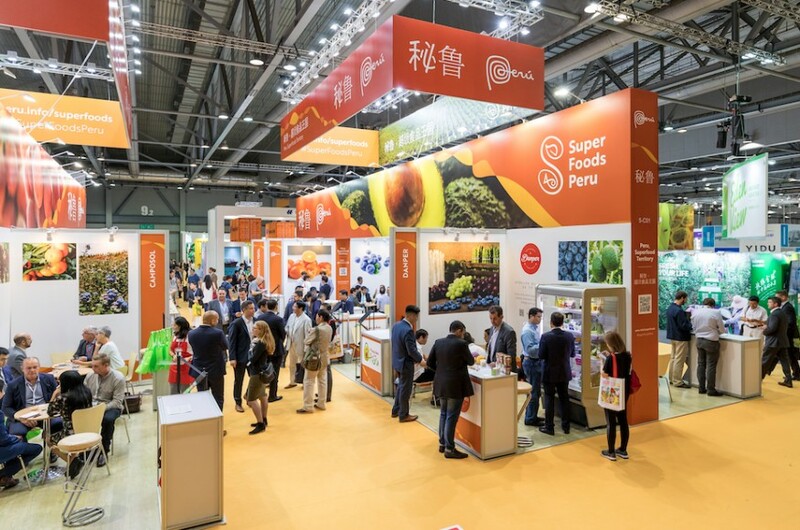 Well over 13,000 buyers and visitors from more than 70 countries are expected to pour through the doors of AsiaWorld-Expo for Asia Fruit Logistica this week, finding a trade show that has grown again, with more than 800 exhibitors from 46 countries and 27 national pavilions. Visitors can make the most of their time by using Asia Fruit Logistica’s own networking tool, the Virtual Marketplace (VMP). The online platform enables visitors to search exhibitors’ products and services, and even pre-plan meetings through an integrated chat function. Bringing the numbers to life, key industry experts will highlight the latest market trends and opportunities, from more effective marketing to the vast traditional retail trade in India and Indonesia to a comprehensive market insight on Korea. View the full programme and speaker profiles here. Delegates to Asiafruit Congress receive a full-access pass including a three-day ticket to Asi Fruit Logistica. 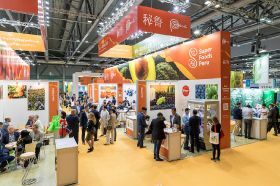 Click here for a complete overview of the Asia Fruit Logistica Hall Forum programme.